Cornhusker Bank remains Lincoln’s oldest locally owned bank, demonstrating stability, soundness, and continued commitment to the success of its valued customers and associates. Perry Haralson is the Chief Financial Officer for Cornhusker Bank. Tell us a little about your business. – My job is to oversee the regulatory and financial reporting of the bank along with data analysis of the profitability, financial risk profile, accounts payable, and the overall financial performance of the bank. 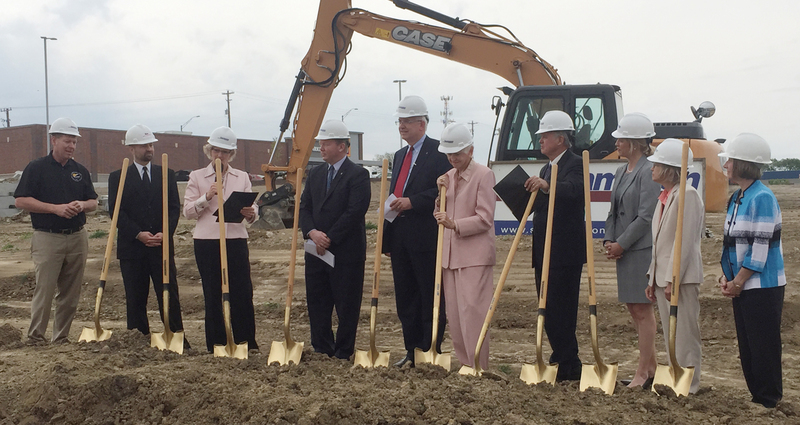 Cornhusker Bank is a local community bank founded in 1903 with six current locations and a new Corporate Center to break ground in May. Cornhusker Bank has a strong culture of dedication and service to the community and is committed to the success of its staff, customers and the Lincoln community.